Before I anything else, allow me to say very categorically that I applaud Juan Miguel Zubiri’s decision to leave the Senate. If in case you have not noticed, I very deliberately preferred to use the word “leave” rather than “resign,” which was how the act had been described by most media reports. I will not go into the specifics of the emotional privilege speech delivered during a plenary session of the Philippine Senate last week. There has been more than enough coverage of it and I will assume that anyone who is reading this is familiar with what the speech contained. In a nutshell, though, Zubiri cited the emotional toll that the election controversy had imposed upon members of his family as the primary reason why he decided to step down. While this reason is perfectly understandable and I, for one, am moved by his dedication to his family, there is something about it that makes me want to raise the first question. I have heard the question who in his right mind will want to be a politician asked more than once before. This is a sardonic take on the world of politics, which can be every bit as filled with intrigue as the world of showbiz and as much cloak and dagger conspiracies as a Tom Clancy novel. Anyone with onion skin will be feasted upon in this world. Now, Zubiri comes from an established political clan. Are we all now to believe that he is the right proper political virgin and that his family did not know what he was getting into when he ran for public office? The seeming political naiveté is endearing and even a whiff of fresh air; is it for real, though? 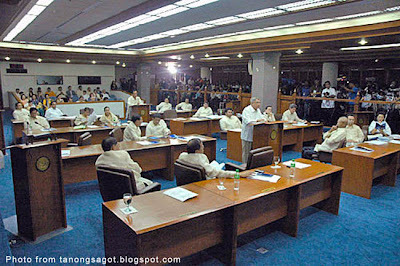 The rest of the Senate was apparently taken off-guard by the announcement that Zubiri made during his privilege speech. This was, from all indications, totally unprecedented in the history of the Philippine Senate. Reactions that came in the aftermath of the announcement were diverse and colourful. 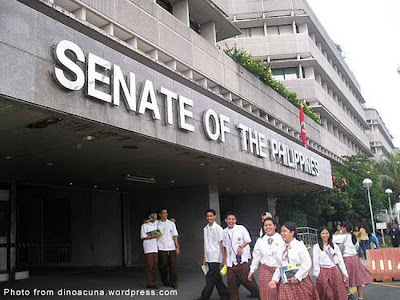 There were those who said that the matter would have to be referred to the Senate Election Tribunal inasmuch as nothing like this had happened before. Some wondered if it was possible for Zubiri to resign at all since, although he worked at the Senate, he was really elected by the people. Therefore – the same people said; and this I find comical – the resignation ought to have been addressed to the people. The obvious question here to ask is how the devil do you do that? If, theoretically, Zubiri was daft enough to have actually addressed his “resignation” to the people who voted for him, how do they accept the resignation? Type ACCEPT and send to 231 for Smart subscribers? If, theoretically again, this was not a stupid enough notion – and it is, hands down – and the people who voted for him refused to accept, what then? Now, by his own admission in subsequent televised interviews, his decision had a lot to do with the surfacing of former Maguindanao Elections Supervisor Lintan Bedol and the testimonies of Zaldy Ampatuan. Others were quick to point out that Zubiri, therefore, based his decision on the testimonies of two personalities whose credibilities were very much under question. Unless I am making a grave mistake, Zubiri was referring to the two as “suspect personalities” in his very own speech. Are we to take it, then, that Zubiri accepted the election allegations of the two as true? In fact, in a televised interview, he pointed out that these two were in significant enough positions to say if indeed there was election fraud. 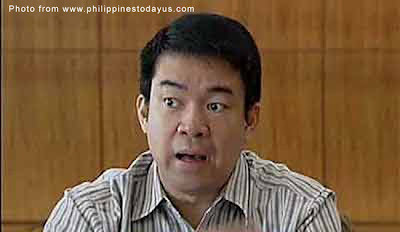 That was tantamount, therefore, to Zubiri accepting that he did not win enough votes to have become senator of the republic and that, indeed, Aquilino “Koko” Pimentel III – his closest rival in the 2007 elections – was the actual winner. To his credit, Zubiri even went so far as to raise Pimentel’s arm in a concession of defeat and acknowledgement of the latter’s right as a duly elected senator of the republic. Here I take everyone to the most important question of all to ask. Resign: verb; to formally give up an office or position. The assumption here is that the office or the position actually belongs to a person. How do you resign from a position that was never yours in the first place? The real irony here for Zubiri is that he delivered a resignation speech that he had no right to do because – or so he declared by his subsequent actions – he was never really a duly-elected senator to begin with. 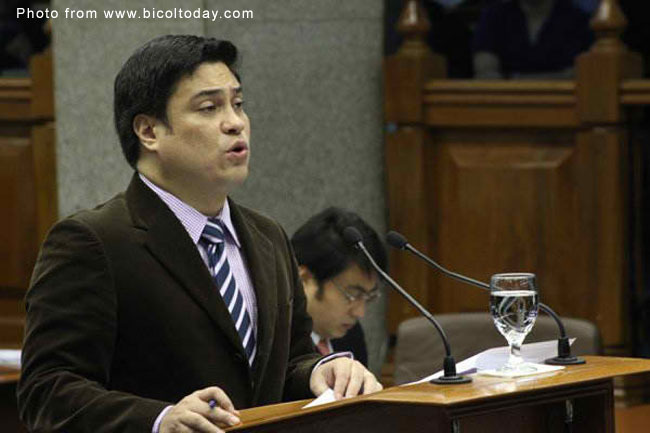 Zubiri had gone public by saying that he might have benefited from election fraud; but was quick to point out that he neither asked for it nor participated in it. He stepped down, or so he said, because his conscience could not take something that did not lawfully belonged to him. For this alone, I say… Bravo!!! Do we not all wish there was more of this refreshing candour in Philippine politics? 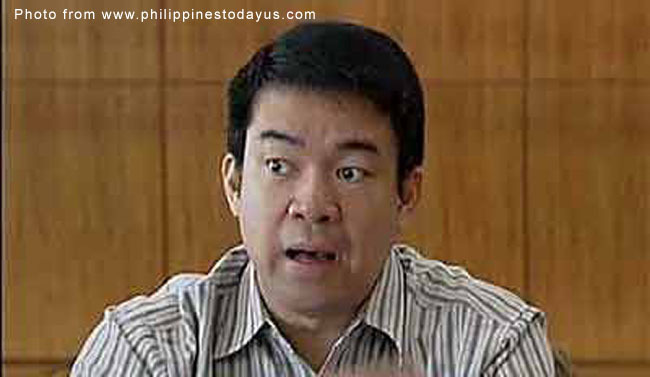 Now, for more intriguing questions… Since Pimentel is about to be declared as the lawfully elected senator that Zubiri apparently never was, are all previous acts of the latter in office to be invalidated inasmuch as he was never supposed to be in a position to perform these very acts? Without being explicit about anything or pointing the finger at anybody, Zubiri has publicly admitted that votes might have been swayed in his favour during the 2007 elections. He has said that he knew nothing about this. Shall we all take this at face value? If, indeed, he was being truthful, then who – pray tell – was behind the fraud? More importantly, because there have been countless loose ends in Philippine politics down the years, will we ever find out beyond the shadow of a doubt? 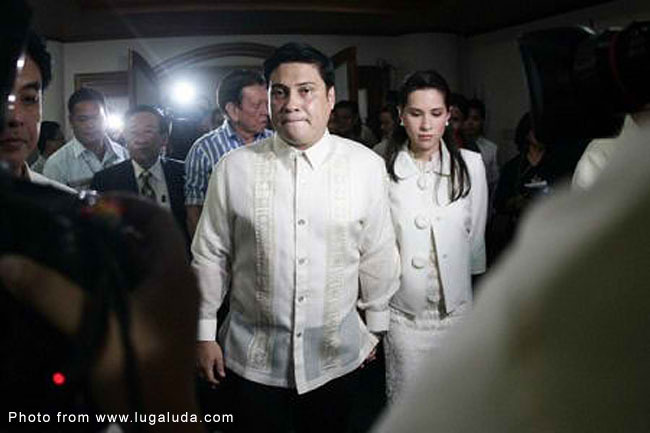 In a televised interview with Pimentel and both of their lovely wives, Zubiri made the introspective statement that – who knows – he may even run with the former in the future. To be fair, it was perhaps just an off-hand statement that meant nothing at all. On the other hand, was it a hint that he is or has been contemplating changing party polarities and that leaving the Senate was, in fact, a very shrewd move on his part? So many questions; but where are the answers? The media has taken its hats off to Zubiri for showing other politicians the way to the future. Indeed, for all the questions that I have raised in this article, I still feel I must commend him for being man enough to give up something that many of his fellow politicians would scheme and kill to hold on to. Assuming that all Zubiri has told us has been sincere and from the heart, then here – at last – is a politician who has not become intoxicated by the power associated with an elected public position. I pray he does not change.